Baby and toddler swimming lessons in London and Surrey for babies from 3 months to pre-school with qualified ‘in-water’ instructors. 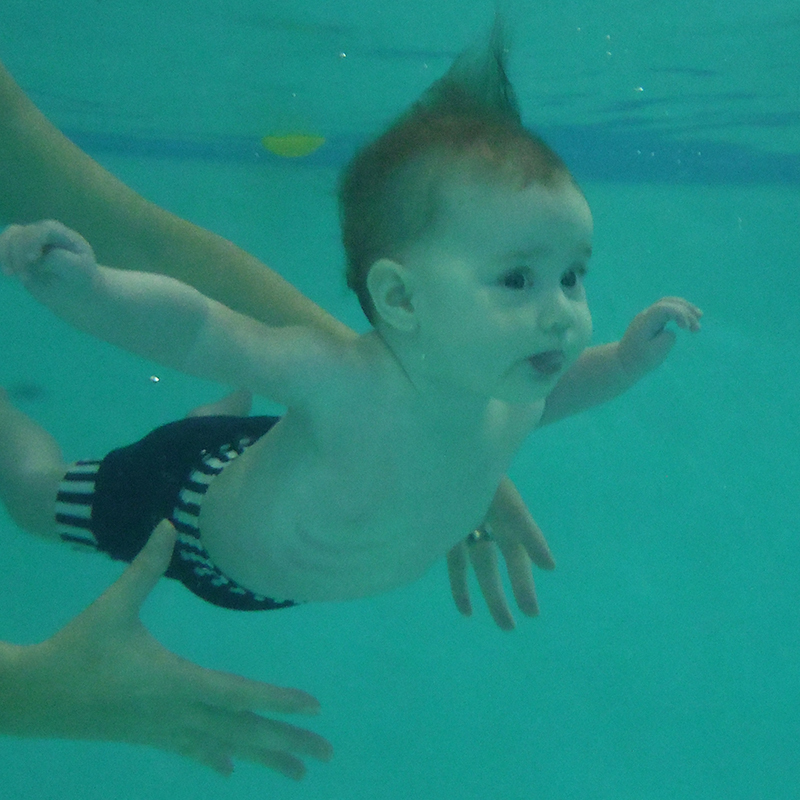 For all baby swimming information please call Lizzie Emler on 0208 679 4243 .
or complete the form below with your query including your general location, baby’s age and swimming experience, if any, and we will get back to you as soon as possible.